Australian bank Westpac has begun an NFC payments pilot, using Android handsets equipped with a secure element embedded in the SIM that stores a virtual MasterCard debit card. Westpac is committed to embedding mobile payments into all aspects of its core business and providing a product offering that redefines the customer experience, says the bank’s Axel Boye-Moller. 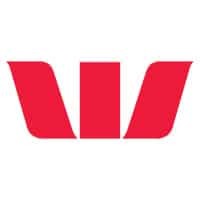 “Mobile banking represents a significant change in the way customers and banks do business and Westpac customers will be instrumental in helping design the final application,” he explained. Oberthur Technologies is acting as Westpac’s TSM for the pilot. The SIMs are issued by mobile network operator Optus.